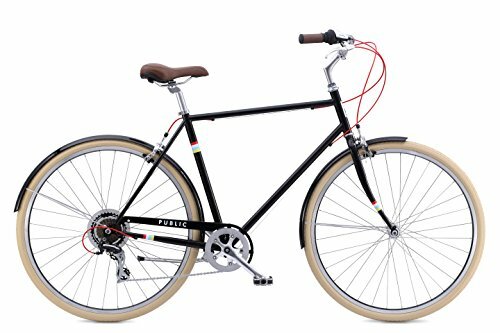 A stylish, practical, affordable, and dependable way to get around your city, the PUBLIC V7 seven-speed bike is designed with style, function, and versatility in mind. Carry all your daily essentials with an optional matching cargo rack on the front or rear (not included) or add your favorite bike basket. 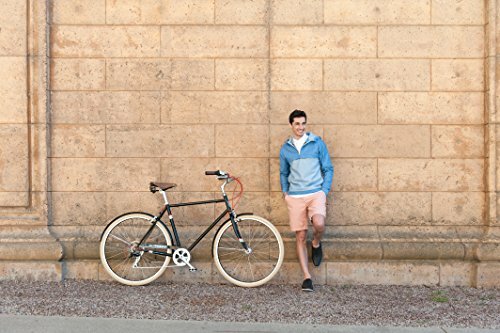 It's simple and easy to use, perfect for beginners, and is ready to be your everyday transportation for commuting, errands, fitness, fashion, and fun. Frame sizes -- Small (18-inch) fits riders 5' 2" to 5' 7"; Large (21.5-inch) fits riders 5' 8" to 6' 2"